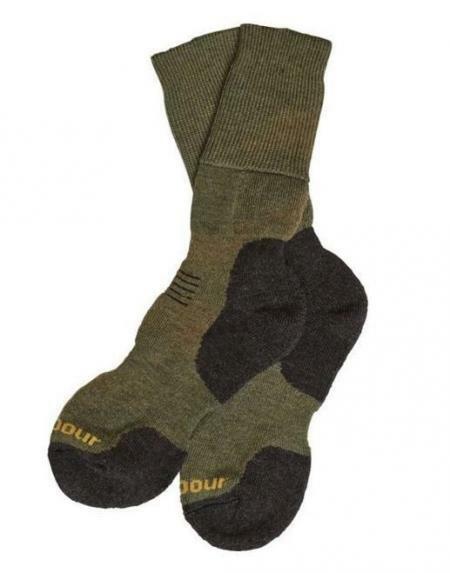 Barbour Cragg Boot Sock in navy or olive. The Barbour Cragg Boot Sock is a men’s walking sock crafted in a technical wool-rich yarn designed for superb performance. Terry loop padding and grips to the sole provide extra comfort and durability. Medium 6 to 8 (Euro 39 to 42). Large 9 to 11 (Euro 43 to 45).SALE!